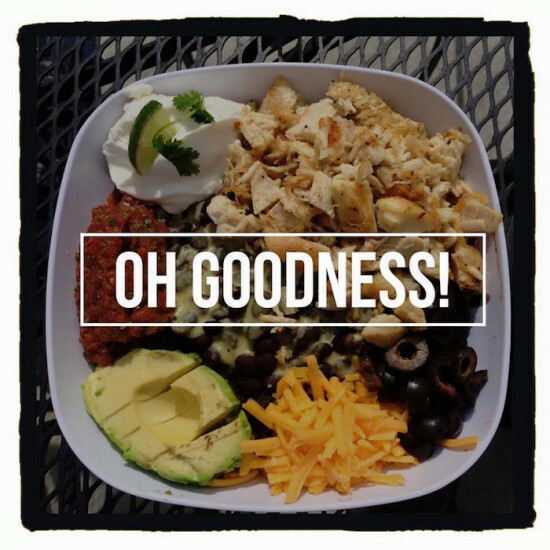 Goodness Gracious Cafe is an eclectic urban style cafe serving fresh and delicious food for breakfast, lunch and sometimes dinner! We also serve beer, wine, and selection of mixed drinks. We also served freshly brewed Mellelo coffee. Come in and see us, enjoy some wonderful food and get a good dose of “Goodness Gracious” energy! You’ll be glad you did! On sunny days we have open patio dining.